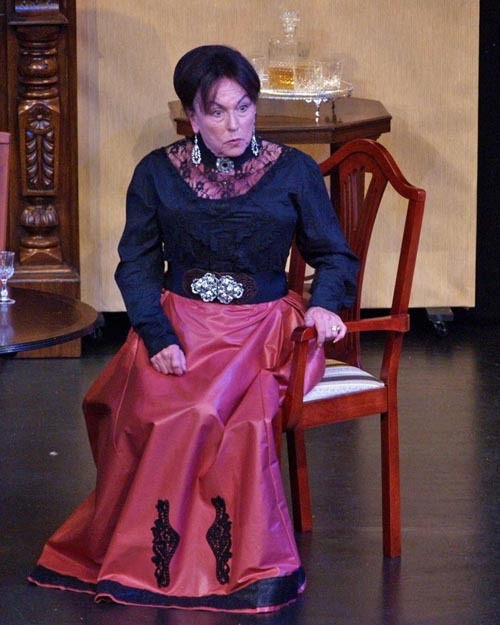 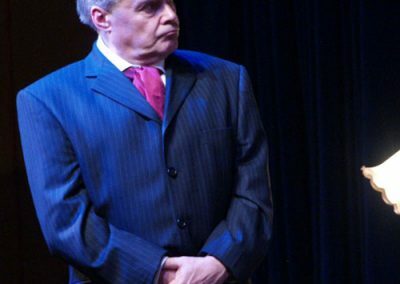 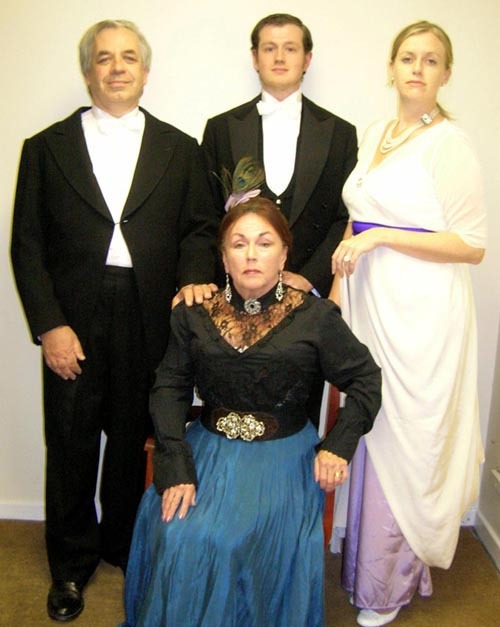 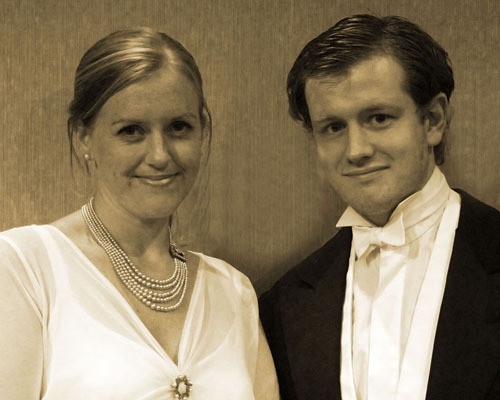 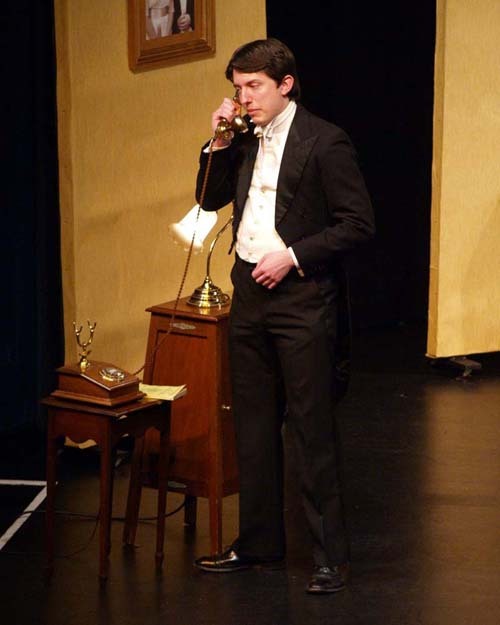 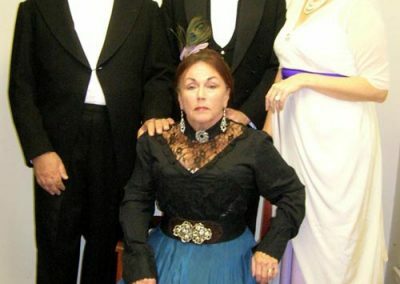 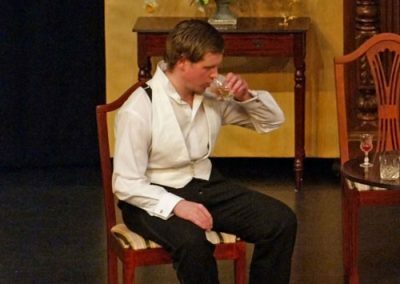 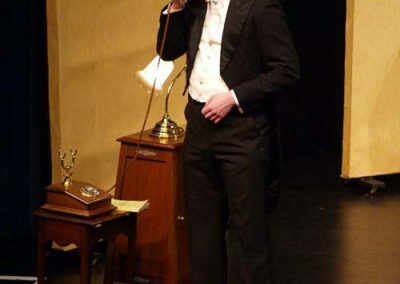 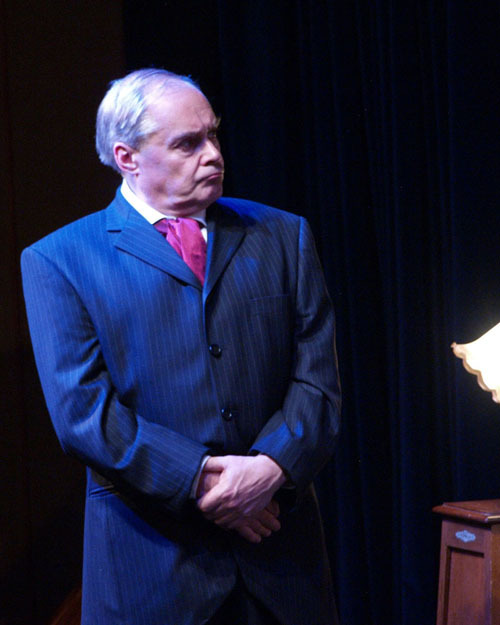 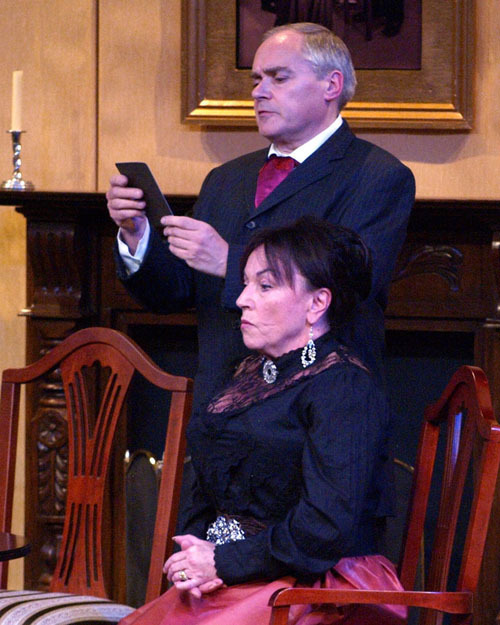 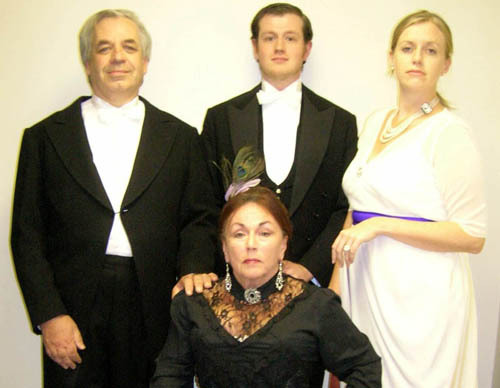 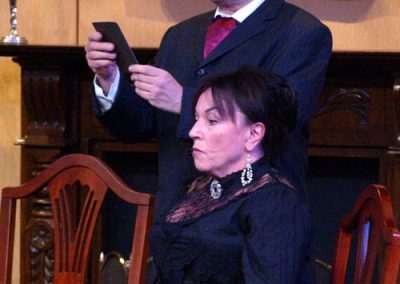 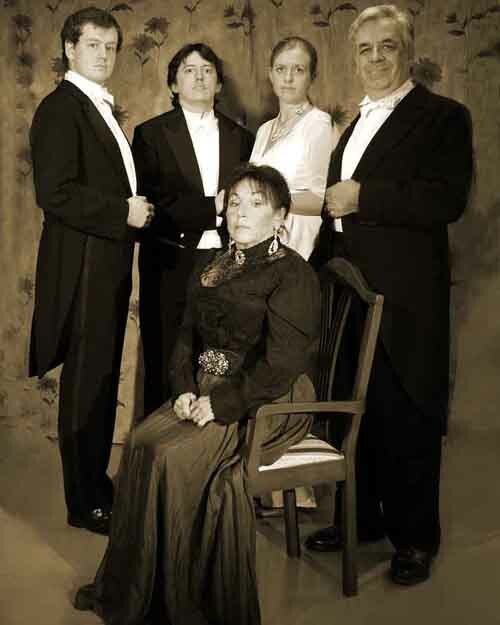 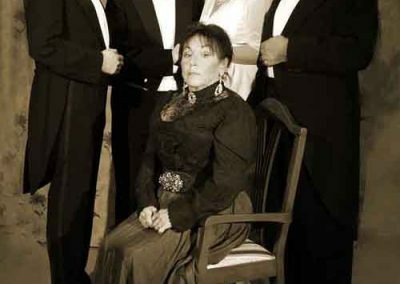 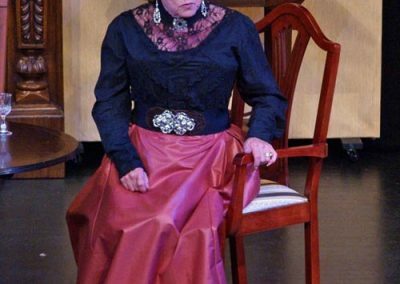 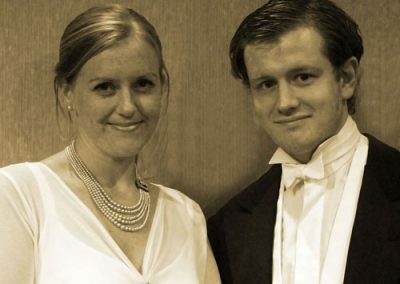 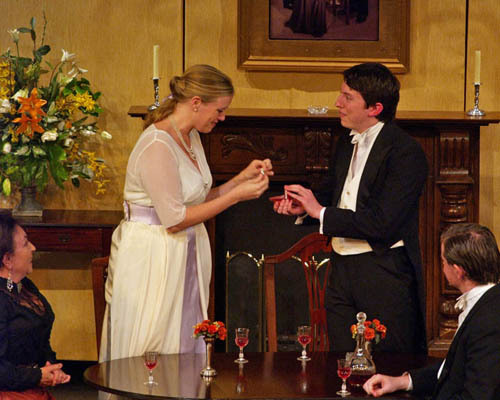 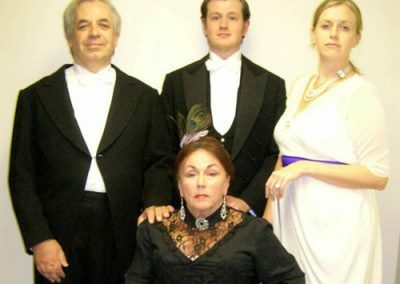 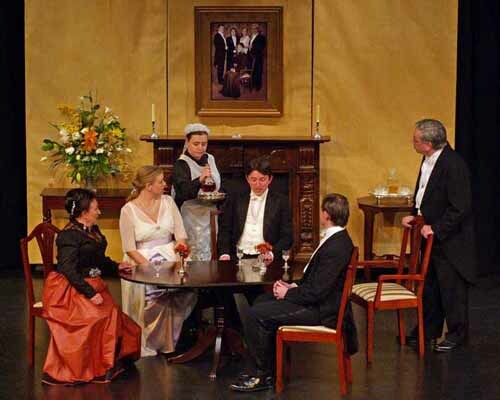 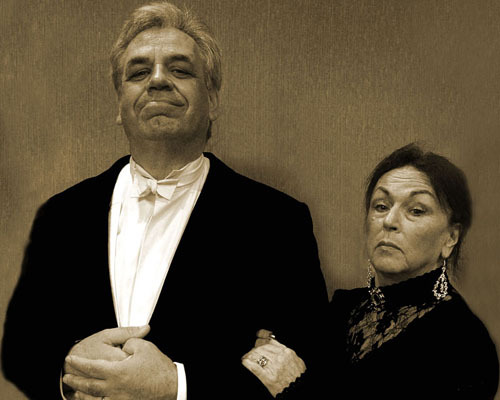 Common Ground Theatre Company had a new director, four newcomers on stage and a brand new venue when we staged the JB Priestley classic ‘An Inspector Calls’ in autumn 2009. 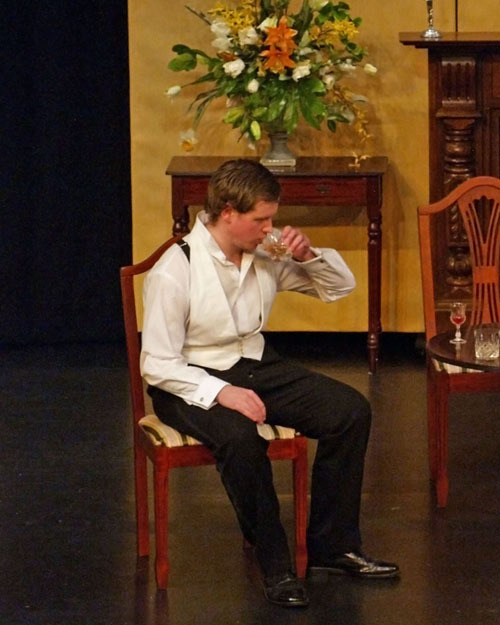 Tony Smith, who had taken a leading role in ‘Cider With Rosie’ in the summer, took his place in the director’s chair for our first appearance at the Bishop Greaves Theatre at Bishop Grosseteste University College in Lincoln. 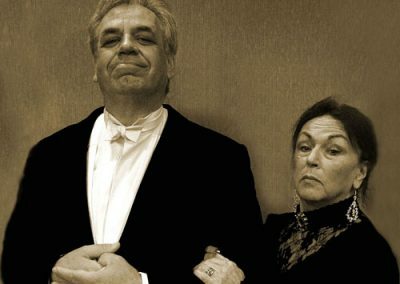 Appearing on stage with us for the first time were the inimitable Mary Scott and Nicola Stocks and Stephen Gillard, most recently seen appearing with Indulgence Theatre and the Lincoln Shakespeare Company respectively. 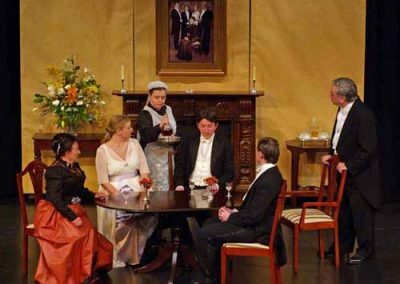 The new venue proved a great success, with 470 people attending over four nights – including a special performance for students from Lincoln Minster School. 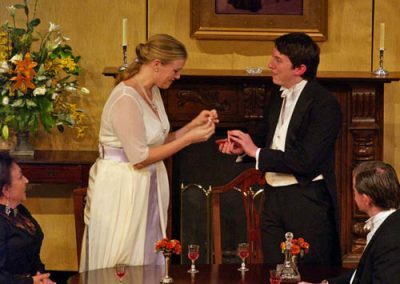 The Market Rasen Mail described the production as ‘one of Common Ground Theatre Company’s greatest success stories to date’ – and in financial as well as artistic terms it certainly was.